Discounts on Annual RV Sites available NOW !! Pike Haven Resort is a popular full-service resort where you will find trophy fishing, prime hunting and memorable family fun. 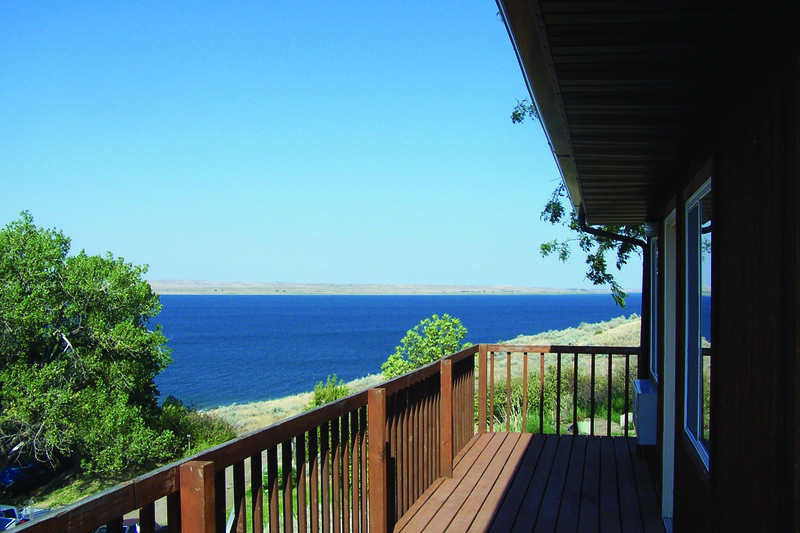 Located within the bluffs overlooking the famous Lake Oahe, Pike Haven offers location and hospitality second to none. 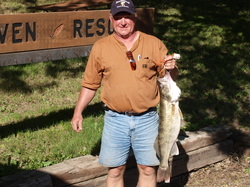 Our guests are treated to great multi-species fishing for walleye, salmon, small mouth and pike. 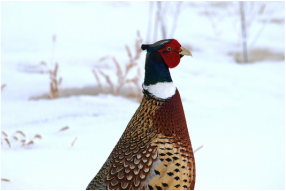 Prime South Dakota pheasant hunts are enjoyed throughout the fall and winter. Be sure to check out our guided fishing and hunting packages. Come experience the clean, clear water - fantastic views - mouth-watering cuisine and great family fun. Did we mention, hunting for geese, deer and grouse? Hiking and exploring? Scuba diving, swimming and water sports? We provide a great escape and all the amenities: from bait and gas to lodging and campsites to steak dinners and well stocked spirits, as well as an on-site boat ramp with convenient access to Lake Oahe. We have been hosting anglers, hunters and their families for 25 years. Please come join us at Pike Haven!